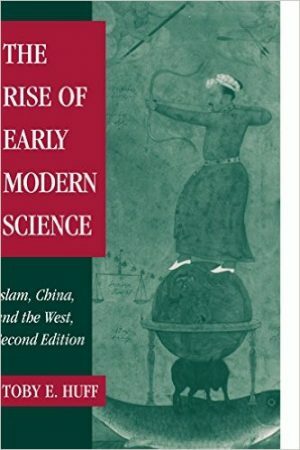 The East, what in a more direct and confident time we called the Orient, has always held a deep fascination for a certain subset of Westerners. This fascination frequently centers around a whole or partial perceived superiority of the East to the West. For example, not so long ago, there was a vogue for Westerners, from TE Lawrence to Wilfred Thesiger, to wander the Empty Quarter of Saudi Arabia, where they found spiritual fulfillment, or at least something they thought they could not find in the West. Peter Frankopan, a Byzantine expert and the author of “The Silk Roads,” is a modern, stay-at-home version of those men. 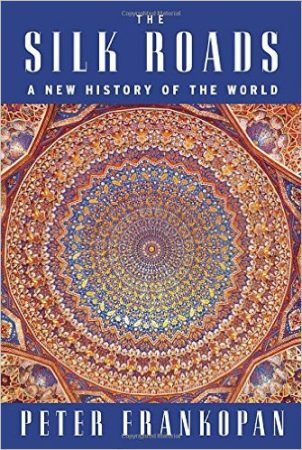 And while his book is interesting and not without merit, it is marred by his sharing with those earlier Westerners a credulous and unsupported belief in the superiority of the Orient. 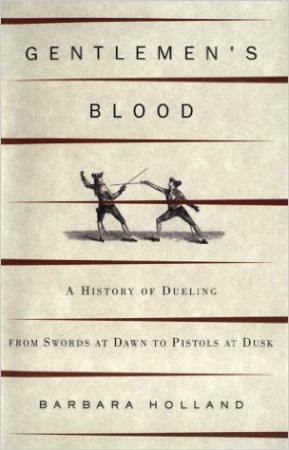 Barbara Holland’s “Gentlemen’s Blood” is a series of jaunty anecdotes about dueling through time and around the world. Most of it focuses on America and Britain, with side tours into Germany, France and Russia, touching on famous duelists like Pushkin (who ended up the worse for wear as a result). 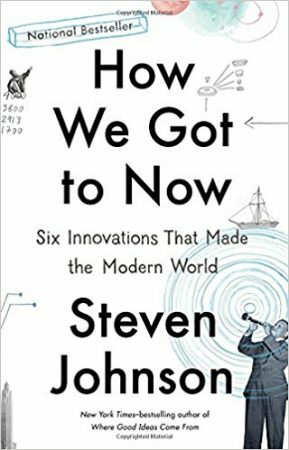 The book is interesting for those anecdotes, and reading it is a reasonable way to kill some time and get a glimpse, if a circumscribed and brief one, into the ways of the past. But it is most interesting as an exploration of honor, a concept today generally viewed far too simplistically. Most of us have only the dimmest idea of Russian history prior to the Soviet era. We’re vaguely aware that there were some Mongols, then Ivan the Terrible (not a Romanov), Peter the Great, Catherine the Great, and then a mass slaughter by the Bolsheviks. Along the way there was lots of unpleasantness; Napoleon was somehow involved too. 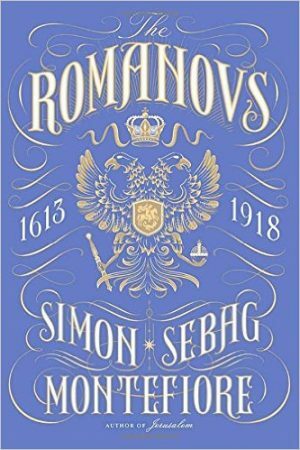 Simon Sebag Montefiore’s “The Romanovs” fills in all the gaps, at least from 1613 onward. 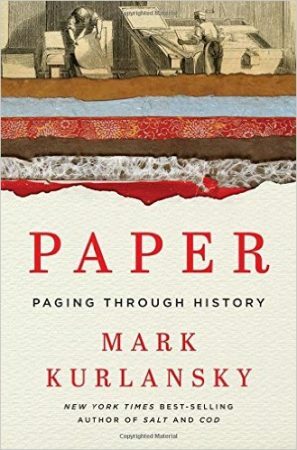 And then it fills the gaps some more, until the flood of information becomes nearly overwhelming—although, at the same time, the reader is aware that the book is only scratching the surface with regard to any particular decade in Russian history. But at the end, the reader’s knowledge is vastly improved, and really, can you ask for any more? Like Daniel Burnham, Francis Fukuyama makes no small plans. 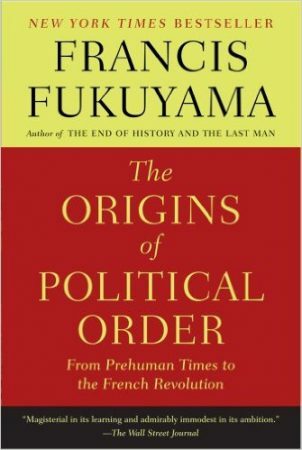 “The Origins of Political Order” aspires to be nothing less than an all-encompassing explanation of how human beings created political order. 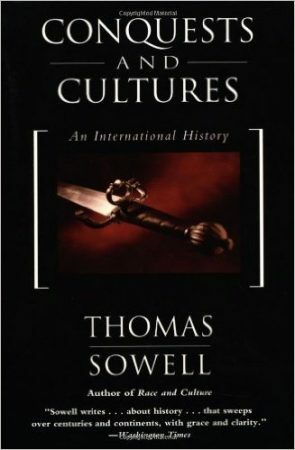 This book carries Fukuyama’s analysis up to the French Revolution; a second volume carries the story to the modern day. 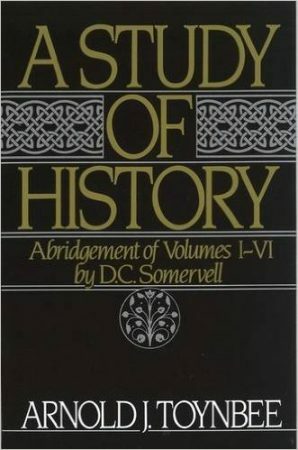 This volume is mostly taken up with creating and discussing a coherent framework that explains political order before the modern era. Much of what Fukuyama discusses here is non-Western societies, which makes it particularly interesting.